Free up a few ponies with AASCO's lightweight flywheel. At only 8 lbs, it reduces weight by nearly 50%, resulting in a quicker revving engine and a slight increase in power. 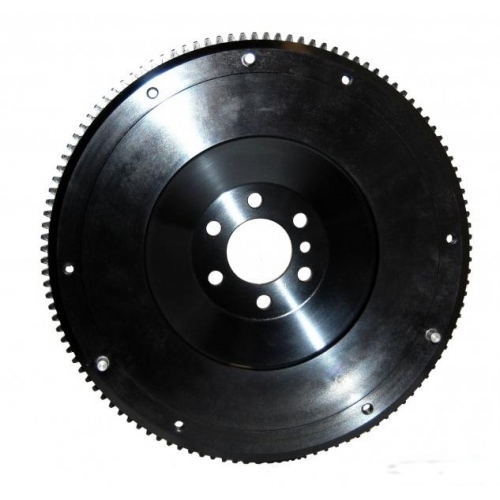 Flywheel installation is completely bolt-on and works with OEM clutch.